The Education for a Connected World framework describes the Digital knowledge and skills that children and young people should have the opportunity to develop at different ages and stages of their lives. It highlights what a child should know in terms of current online technology, its influence on behaviour and development, and what skills they need to be able to navigate it. The introduction of the Computing curriculum in England aims to equip pupils with the knowledge, understanding and skills to use information and communication technology creatively and purposefully. A key aspect of this lies in being digitally literate. 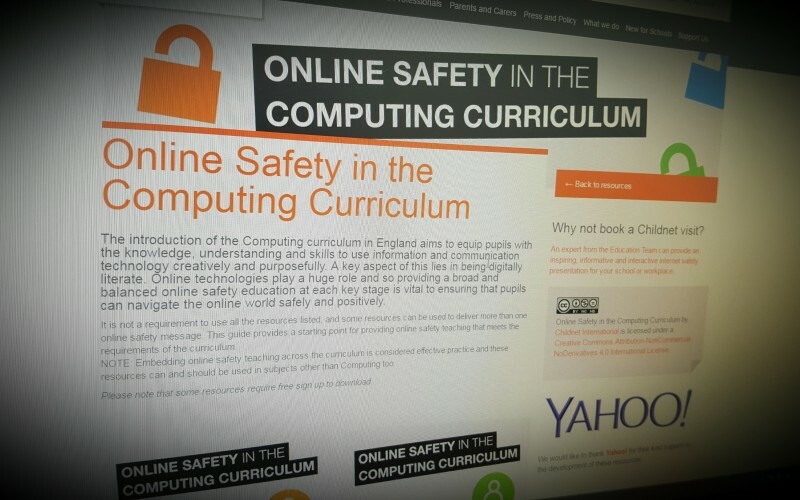 Online technologies play a huge role and so providing a broad and balanced online safety education at each key stage is vital to ensuring that pupils can navigate the online world safely and positively.